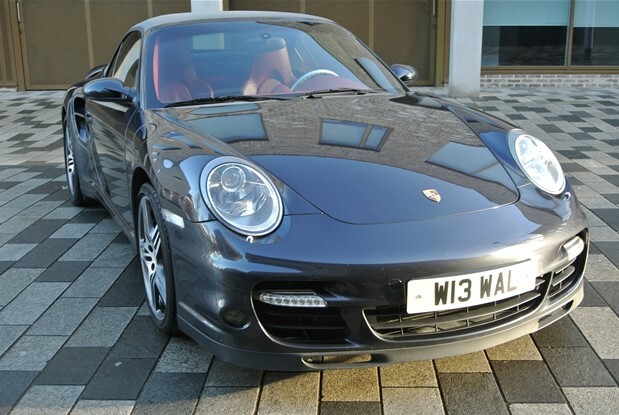 997 TURBO CABRIO TIPTRONIC .FULL PORSCHE MAIN DEALER SERVICE HISTORY WITH PORSCHE WARRANTY ENDING FEB 2019. 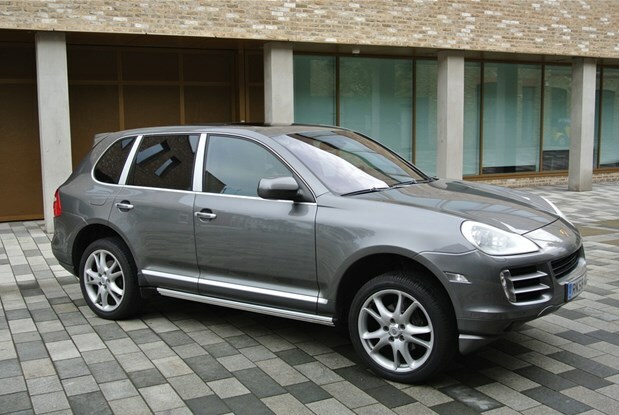 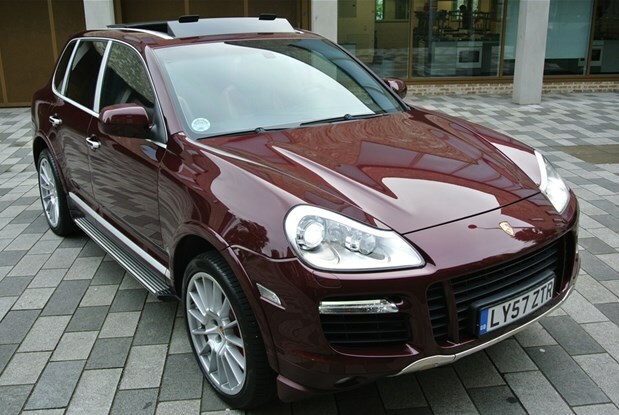 DARK GREY METALLIC WITH BURGUNDY..
SPANISH REGISTERED ONE OWNER PORSCHE CAYENNE TURBO AUTO 500BHP.JUST HAD MAJOR MAIN DEALER SERVICE WITH FULL PORSCHE HISTORY. 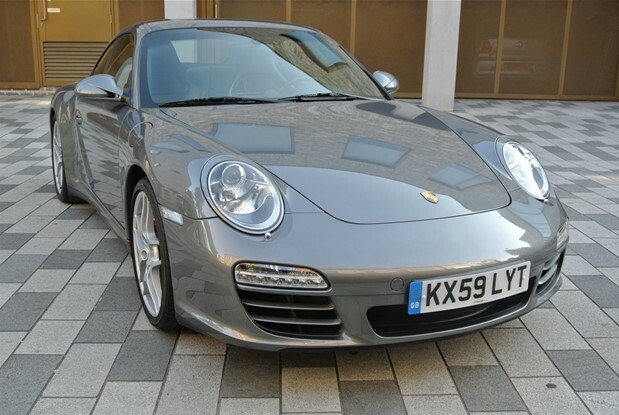 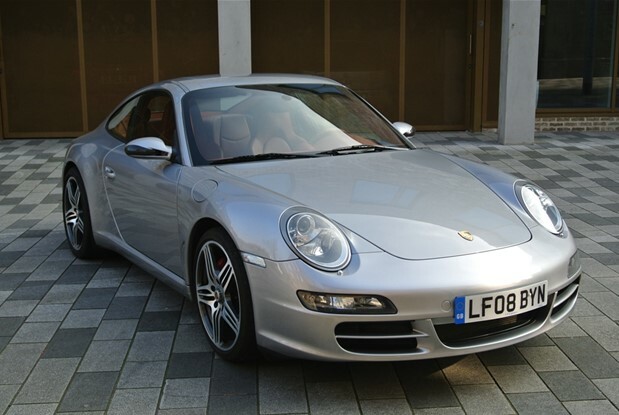 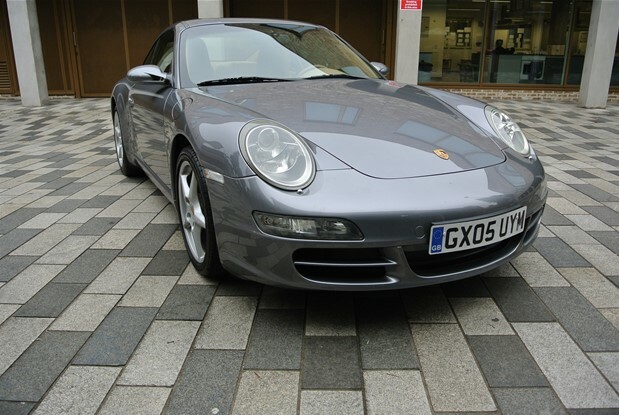 STUNNING ORIGINAL EXAMPLE OF THIS 997 CARRERA 3.6. 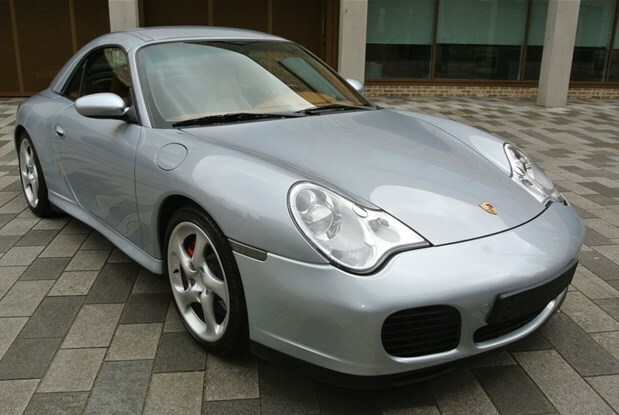 6 SPEED MANUAL. 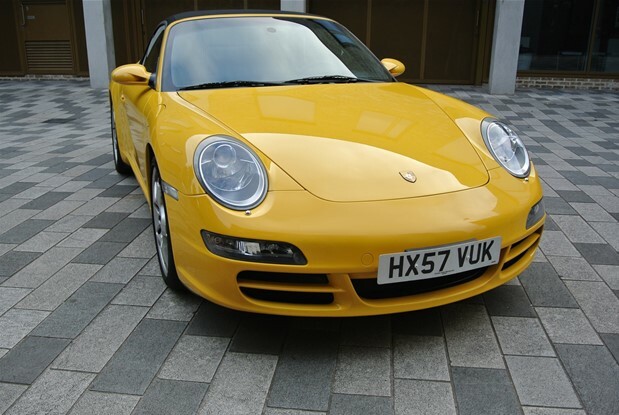 LADY OWNER CAR IN EXCEPTIONAL CONDITION.COMES WITH A PERFECT..
A STUNNING EXAMPLE OF THIS GEN 11 997 4S PDK WIDE BODY COUPE.TWO OWNER CAR WITH LAST OWNER BOUGHT IT.. 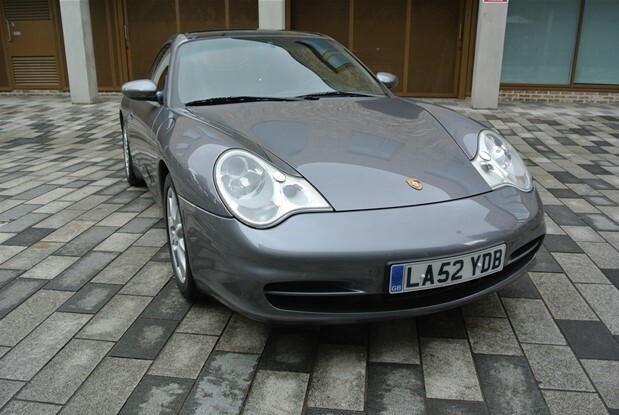 STUNNING EXAMPLE OF THIS MUCH LOVED 996 TARGA .IN DARK GREY WITH BLACK LEATHER INTERIOR.COMES WITH 17IN ALLOYS CLIMATE CONTROL,XENON.. 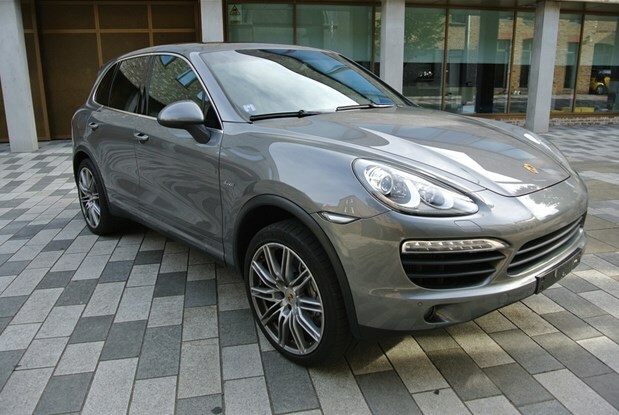 SPORT EXHAUST SYSTEM, 20" 911 TURBO II WHEELS, REAR..
ONE LADY OWNER CAYENNE S 3.6 BI TURBO PETROL 420BHP PDK AWD.COMES WITH PANORAMIC ROOF,FULL LEATHER INTERIOR,ELECTRIC MEMORY SEATS,NAVIGATION WITH..
ONE UK OWNER FROM NEW WITH ONLY 28K MILES FROM NEW.FULL PORSCHE MAIN DEALER SERVICE HISTORY 9 STAMPS.FACTORY PORSCHE SPEED..
1989 CARRERA 2 MANUAL CABRIO.ONE UK OWNER FROM NEW WITH ONLY 54800KMS FROM NEW.CAR ORIGINALLY BOUGHT IN GERMANY AND IMPORTED.. 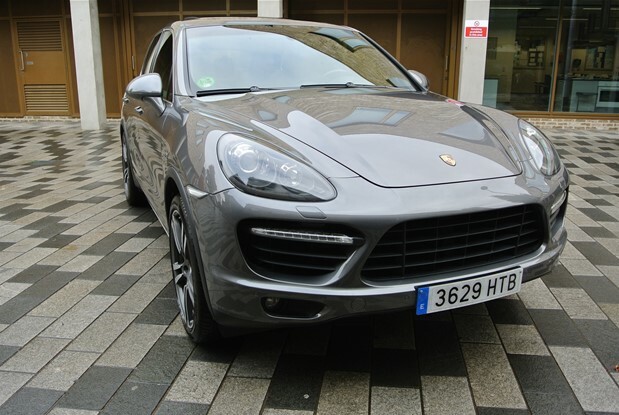 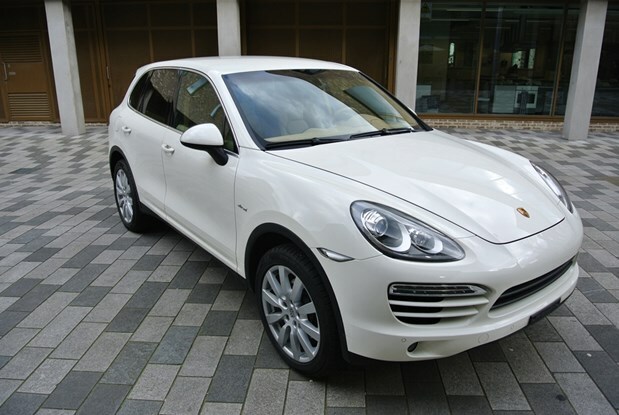 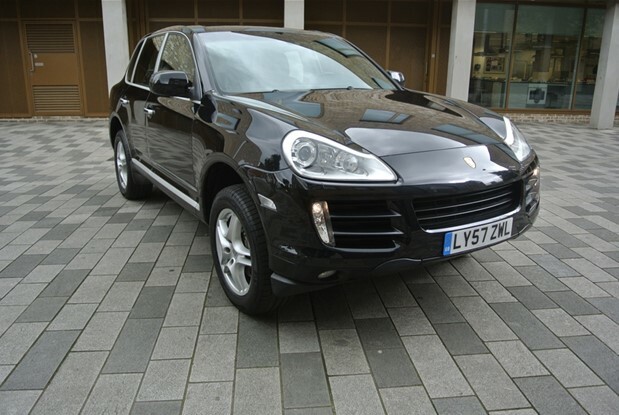 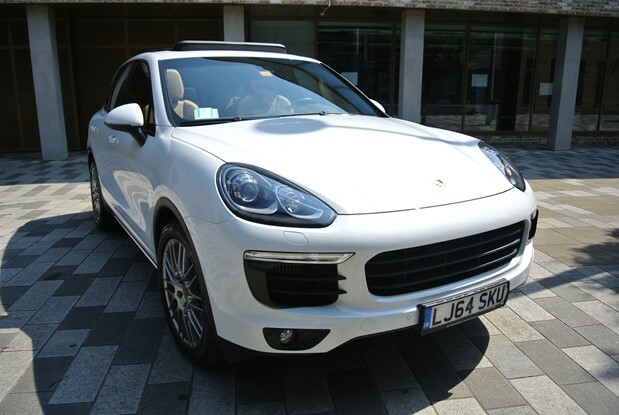 STUNNING EXAMPLE OF THIS 2008 SECOND GENERATION CAYENNE 3.6 V6 PETROL AUTO TIPTRONIC.FULL PORSCHE MAIN DEALER SERVICE HISTORY.COMES WITH AIR.. 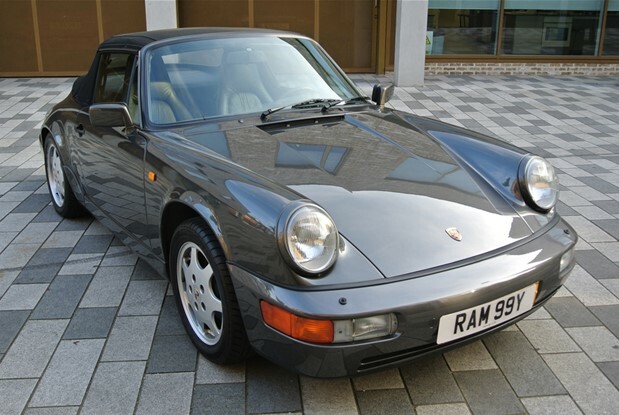 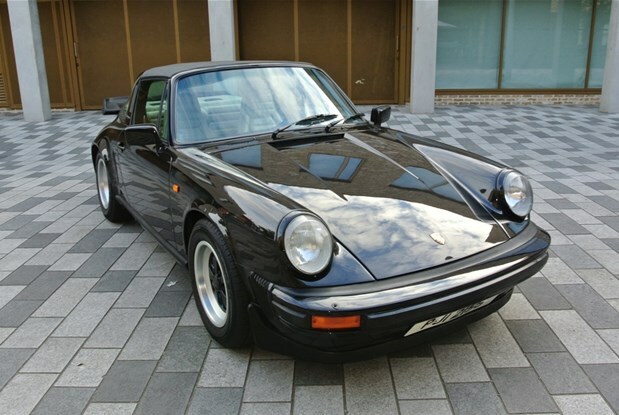 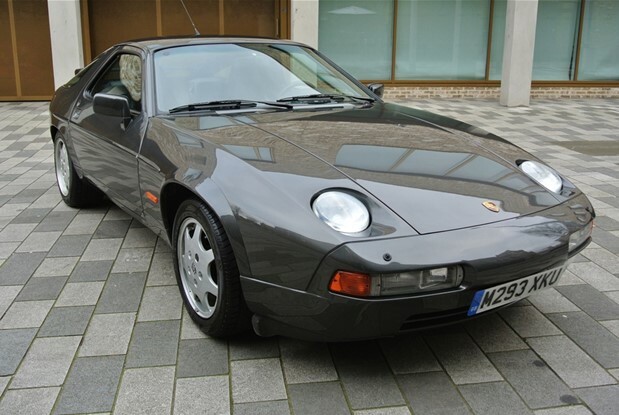 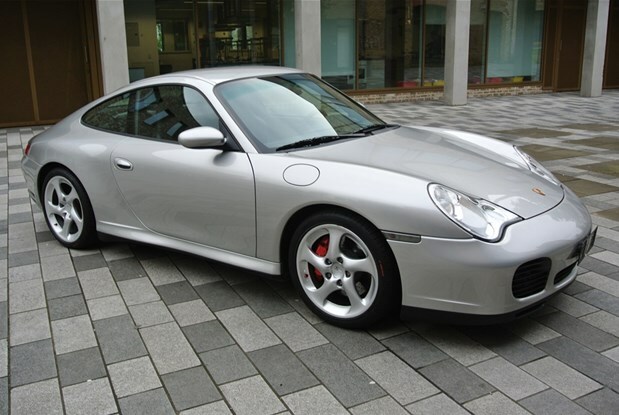 STUNNING EXAMPLE OF THIS VERY LATE GEN 1 997 3.8 S TIPTRONIC.FULL PORSCHE MAIN DEALER SERVICE HISTORY.LARGE SPEC CAR WHICH..
LAST YEAR AND MONTH PRODUCTION EURO SPEC 928GT IN FACTORY ORIGINAL CONDITION ONLY 18750 KMS FROM NEW ONE OWNER WHICH..
CAYENNE S V8 BI TURBO DIESEL AUTO.COMES WITH FULL PANORAMIC ROOF,FULL LEATHER INTERIOR 21 ALLOYS NAVIGATION SYSTEM,REVERSE CAMERA,HEATED AND AC..
DEPSOIT TAKEN STUNNING 2007 CAYMAN S TIPTRONIC .COMES WITH FULL LEATHER INTERIOR DASH AND DOOR CARDS,CRUISE CONTROL,PDC,NAVIGATION SYSTEM. 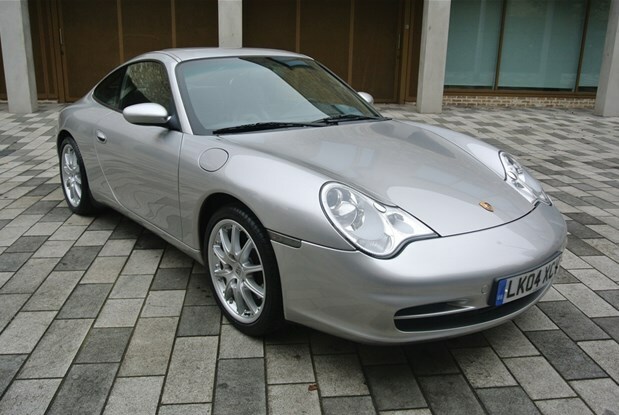 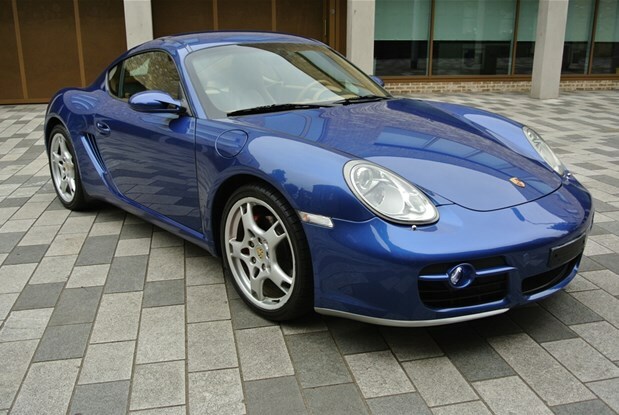 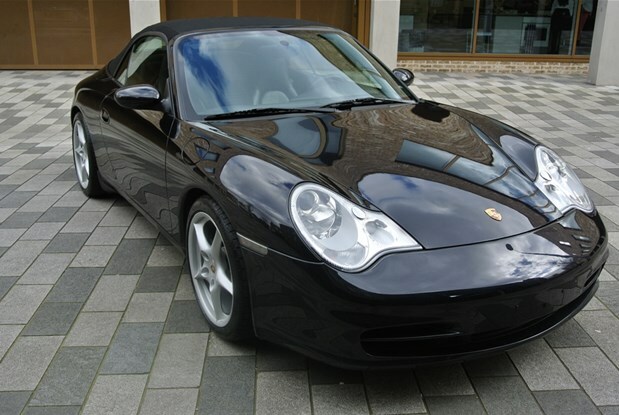 EURO SPEC AND SUPPLIED 2004 996 CARRERA 4S CABRIO TIPTRONIC WITH ONLY 4750 MILES FROM NEW ONE LADY OWNER IN..
2004 CARRERA 4 WHEEL DRIVE TIPTRONIC FULL PORSCHE SERVICE HISTORY .COMES WITH PDC ,SUNROOF,,CRUISE CONTROL,CLIMATE CONTROL,GT3 ALLOYS,XENON LIGHTS ,BOSE.. 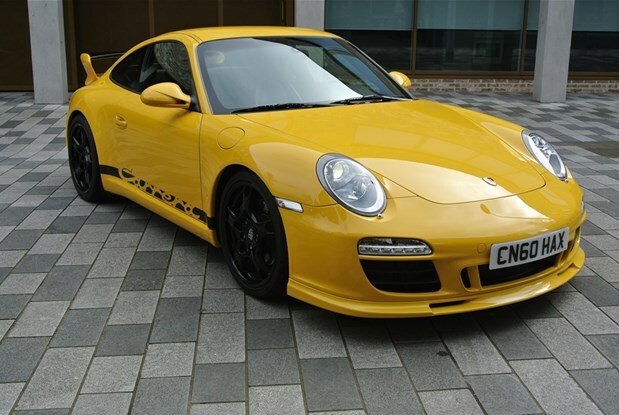 STUNNING ONE OWNER EURO SPEC 997 CARRERA GEN 11 MANUAL COUPE.IN YELLOW WITH FULL BLACK LEATHER INTERIOR INCLUDING DASH AND..
1983 SC 3.0 911 TARGA.JUST UNDERGONE A FULL MECHANICAL REBUILD ON ENGINE AND GEARBOX.FULL BODY RESTORATION..ALL INVOICES AVAILABLE.OVER £31,000 SPENT..
996 4S COUPE MANUAL WITH ONLY 32K MILES .THE VERY BEST EXAMPLE OF ANY 996 WE HAVE EVER SEEN TOTALY..
CAYENNE TURBO WITH SPECIAL ORDER OPTIONS WITH ONLY 42K MILES.FULL LEATHER INTERIOR INCLUDING ROOF LINING DASH BOARD AND AIR VENTS.OPEN..
ONE OF THE BEST 996 'S WE HAVE EVER SOLD IN STUNNING ORIGINAL CONDITION COMES WITH FULL OPTIONS TIPTRONIC,FULL LEATHER..
SPANISH REGISTERED PORSCHE CAYENNE 3.0 TURBO DIESEL AUTO FSH .COMES WITH FULL LEATHER INTERIOR NAVIGATION,CRUISE CONTROL,PARK DISTANCE CONTROL,TOP SOUNDS.UK..
2009 CAYENNE V6 3.6 AUTOMATIC WITH MASSIVE SPEC.COMES WITH AIR SUSPENSION ,GLASS ROOF,PDC,CLIMATE CONTROL,ELECTRIC MEMORY SEATS,CRUISE,BOSE SOUNDS,FULL RUFFLED LEATHER INTERIOR.. 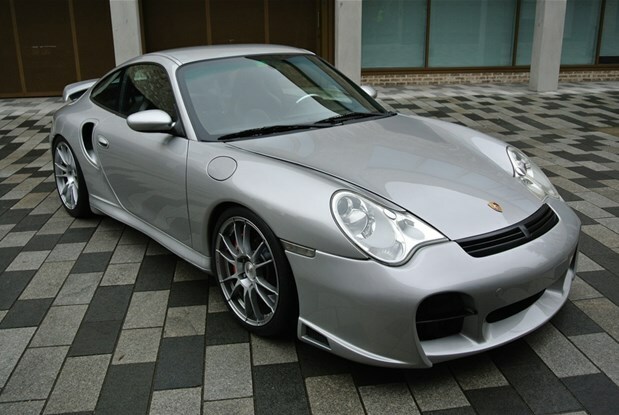 STUNNING 996 TURBO LIGHTWEIGHT ROAD RACE SPEC .550 BHP,BREMBO BRAKES,OZ RACING ALLOYS ,GAS FILLED ADJUSTABLE SUSPENSION FULL SERVICE HISTORY. 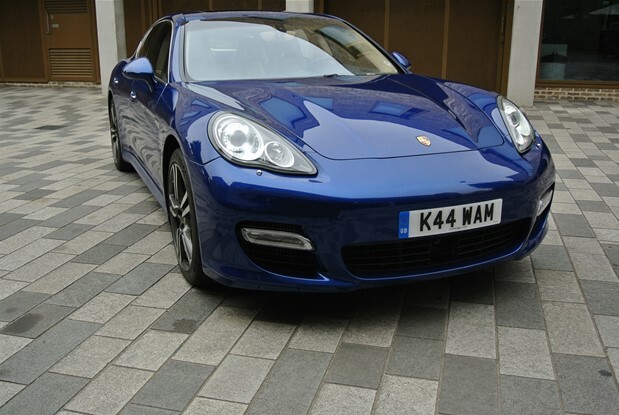 REAR..